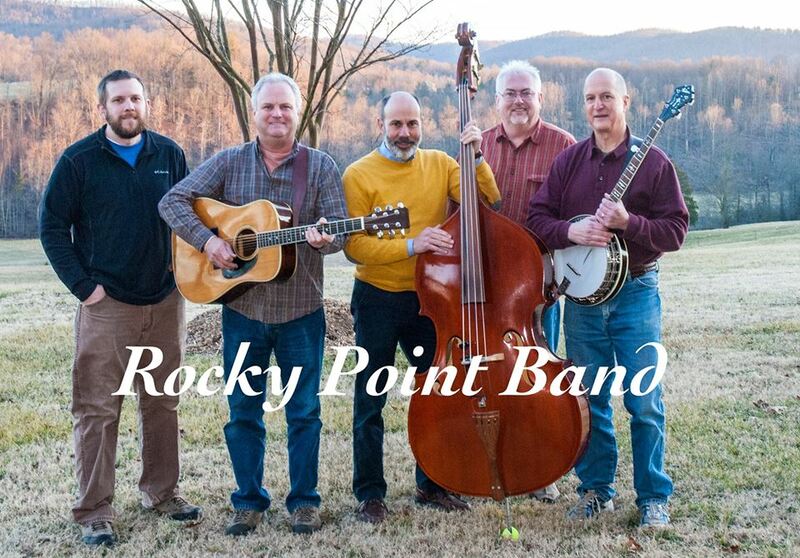 Rocky Point is an Americana Bluegrass Band from Wilkesboro North Carolina. 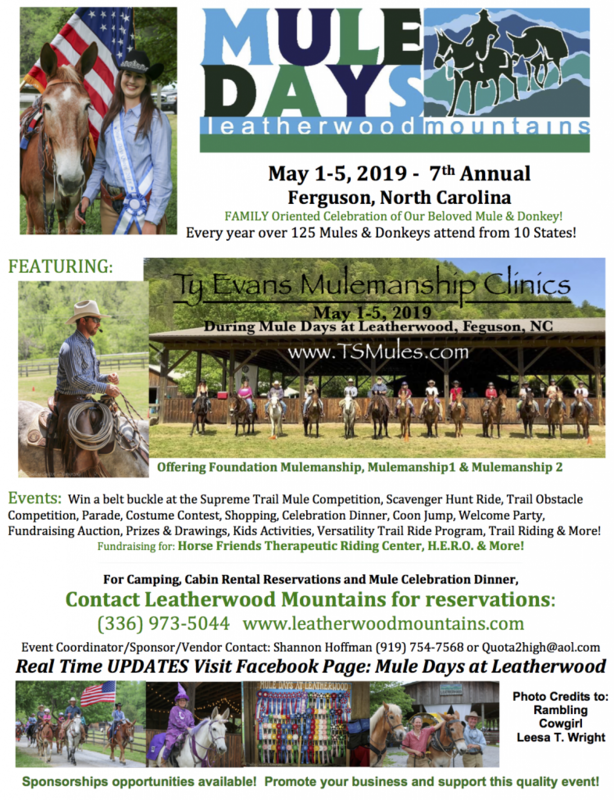 Steeped in local traditions, Rocky Points music brings a mix of both original and re-discovered selections that spill mountain folklore, moonshine tales, and stories of love lost among others. Enjoy a family friendly show featuring the dog-house bass and percussive accents played on the Cajon. Classic Telecaster and five-string banjo making for a unique combination that bring a touch of Memphis to the Rocky Point sound. Josh Perryman resides in N orth Carolina. 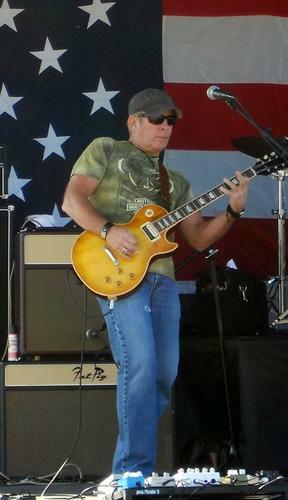 His live sound draws from classic rock icons like The Beatles and Bob Dylan- with elements of blues and modern rock. His show is full of familiar material with a signature style. Live Music with Will Easter! 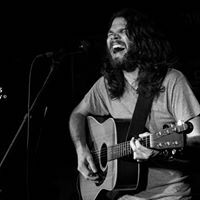 Hearing Will’s originial carefully crafted songs, one is imbued with heartfelt, honest, hardworking, and earthen lyrics that reveal stories of love, love lost, and the singers own genuine unique pain of human progression. As a music lover, Will has big ears for many genres, but is primarily focused on performing his own original Sauratown Mountains country folk sound- which some fans have referred to as “grunge grass”. Live Music with Tony Bailey! Tony Bailey’s country style is universal and he envokes the emotions and memories of days gone by and inspires his audience to see life in all of its glories- little or great. This is the dawn of a new age in which it is a good thing for the world of country music to be exposed to Tony Bailey! Live Music with Grant Funderburk! 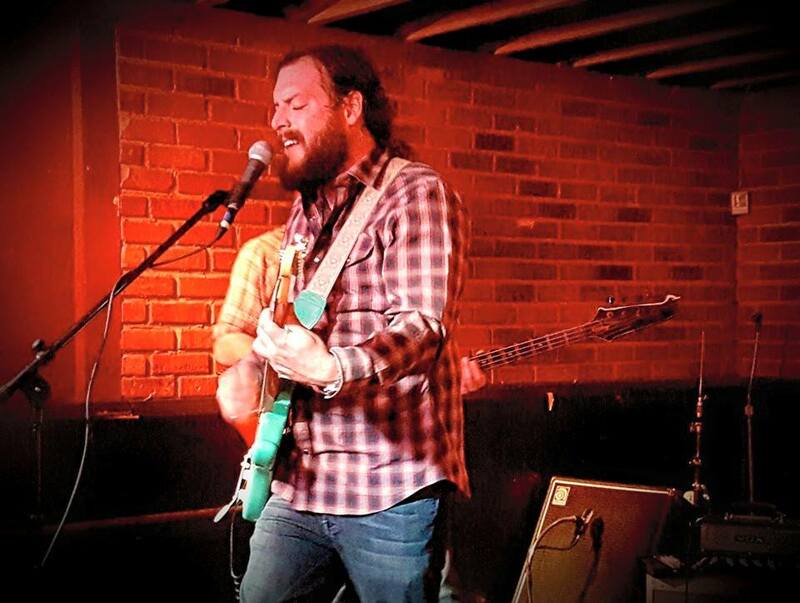 Grant Funderburk is a singer, songwriter, and guitarist from Charlotte, NC. He fronts indie rock band, Toleman Randall, as well as bluegrass duo, Crystal Fountains.